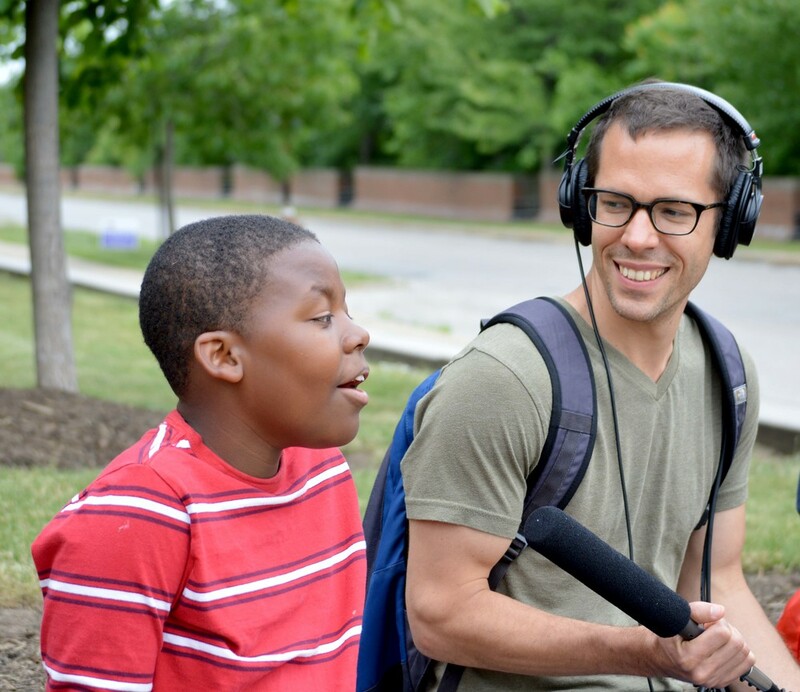 The podcast will reveal the stories behind the projects built in the Buckeye neighborhood through the Making Our Own Space workshops. 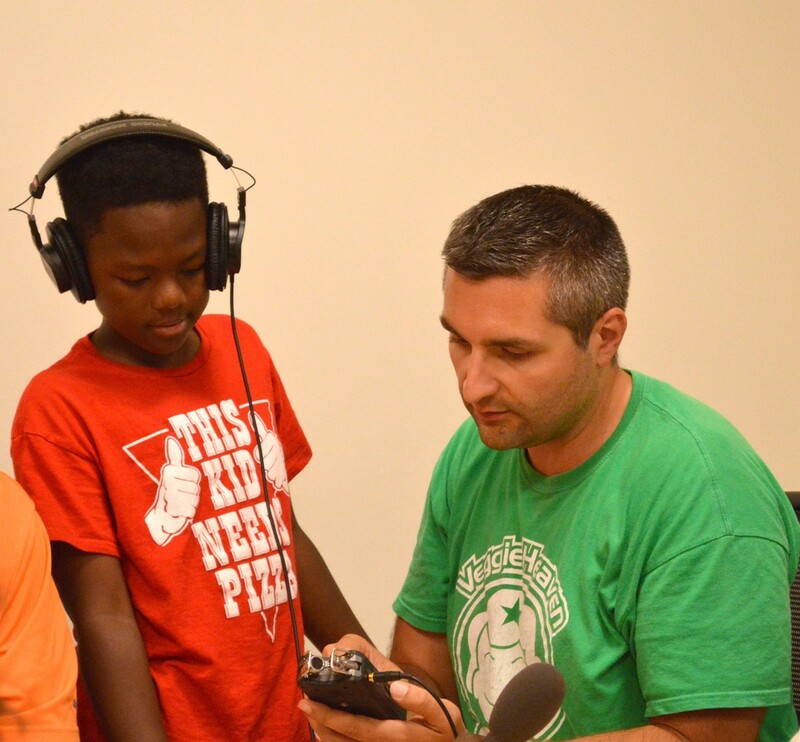 The podcast puts the mic in the hands of youth, training them to craft and tell stories they find interesting—in their own voice. MOOStories is led by a team of partners including Kent State University's Cleveland Urban Design Collaborative (CUDC), designer Ellen Sullivan, Kent State University Master of Landscape Architecture student Jessie Hawkins, community leader and independent radio broadcaster D'Angelo Knuckles, and Sidewalk founder and urban planner Justin Glanville. 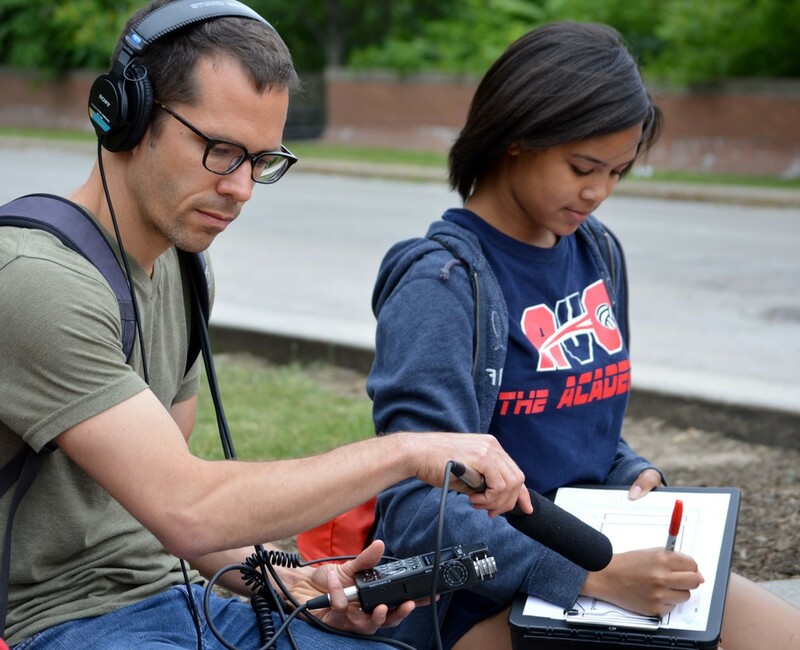 We will train youth to tell their own stories, the stories of people living and working in the neighborhoods, and relate the oral histories of their community. Students will interview teachers, neighbors, local leaders, city officials, and each other to better understand the messy and malleable process that shapes their neighborhoods.